When buying a property, there are many different types of inspectors that you could get involved in the process. Most of the buyer’s I have worked with have chosen to use a professional home inspector and I highly recommend that you use one too. 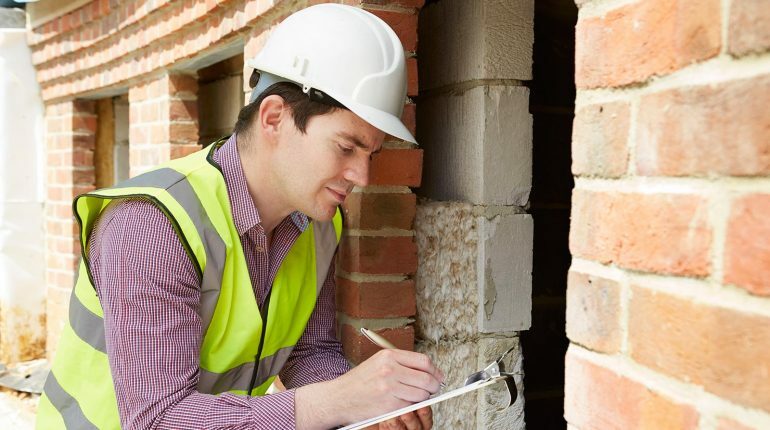 A professional home inspector usually spends about 2-3 hours in a home and inspects all visible aspects of the home including plumbing, electrical, roof/attic, structure, foundation, HVAC, out buildings, landscaping/drainage and much more. When the inspection is concluded, you will receive a full written report on the findings often with recommendations or suggestions for repair. Depending on the home you buy, you may also wish to bring in additional experts to conduct a sewer or septic inspection, fireplace/chimney inspection or furnace/boiler inspection. Your REALTOR ® and home inspector will be able to make recommendations on what extra inspections may be needed and who to use.